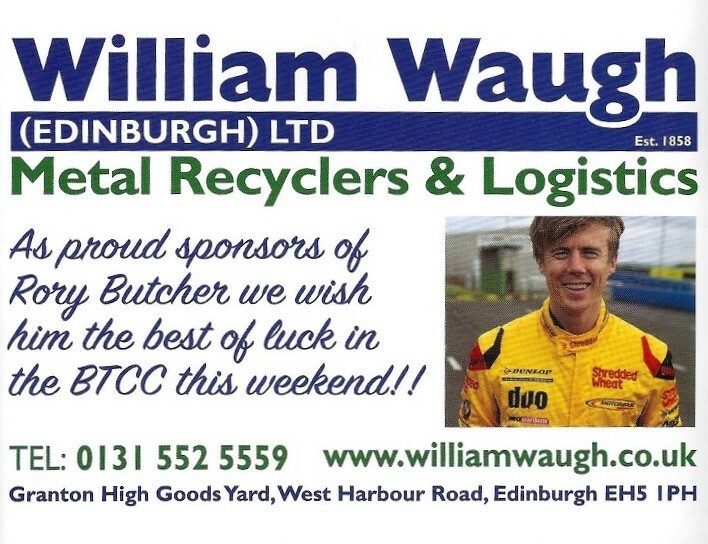 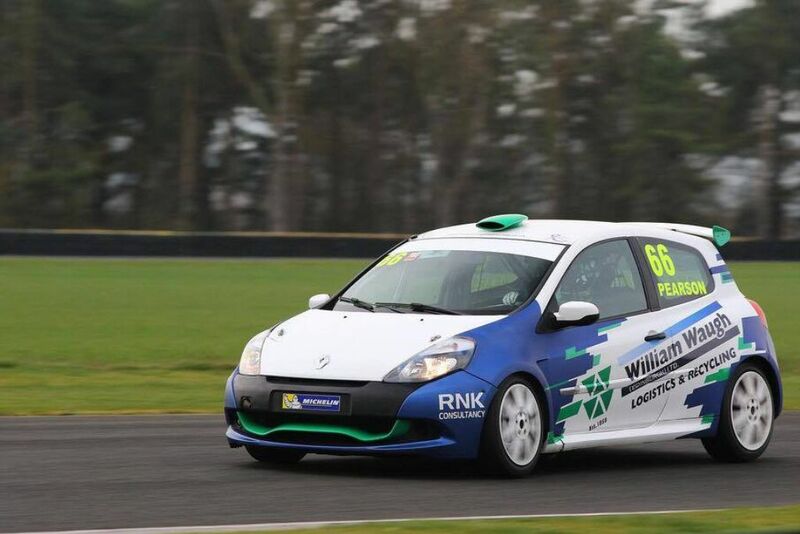 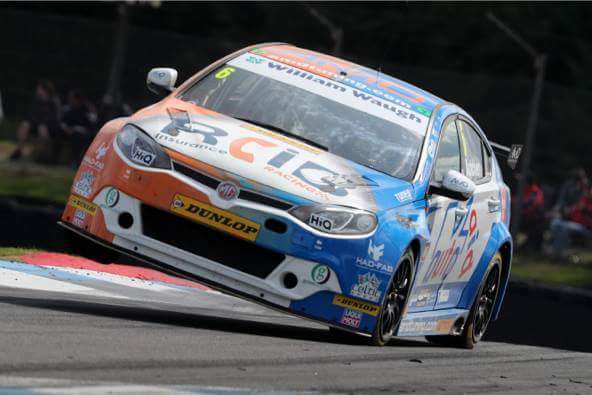 Fantastic start to the season for Ronan in the Michelin Clio Cup – Keep it Up!! 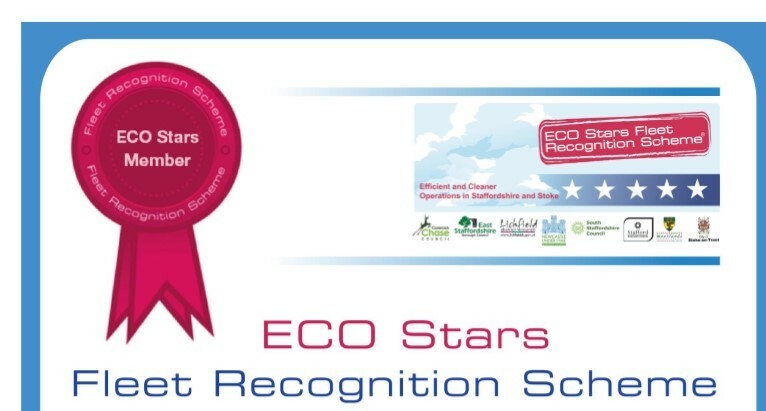 We are delighted to be part of the Eco Stars Scheme and to have our commitment to the environment acknowledged. 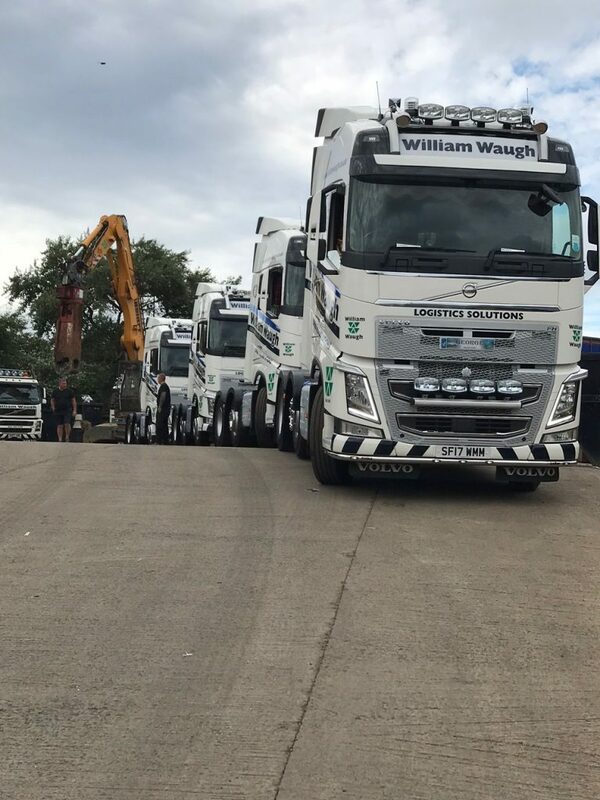 Two more FH 500 Volvo’s! 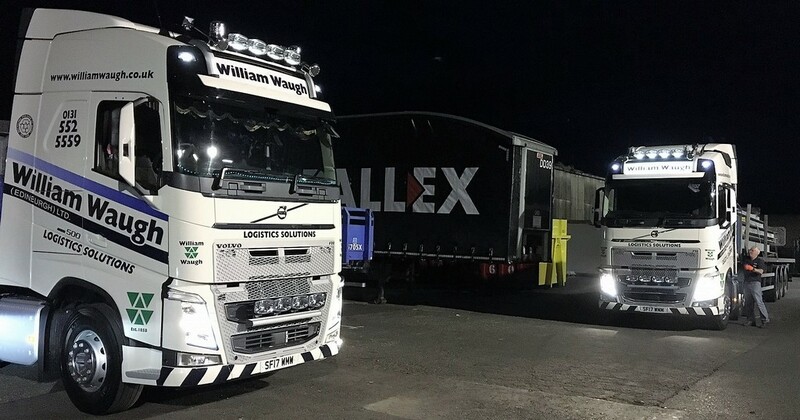 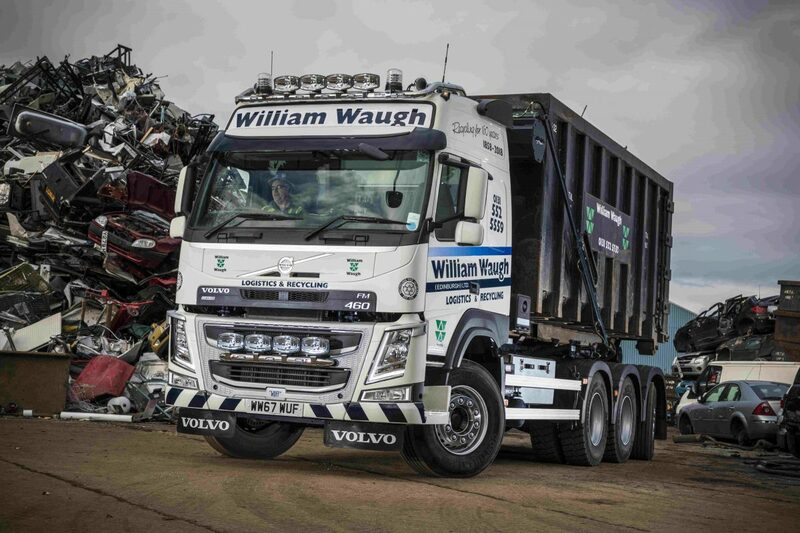 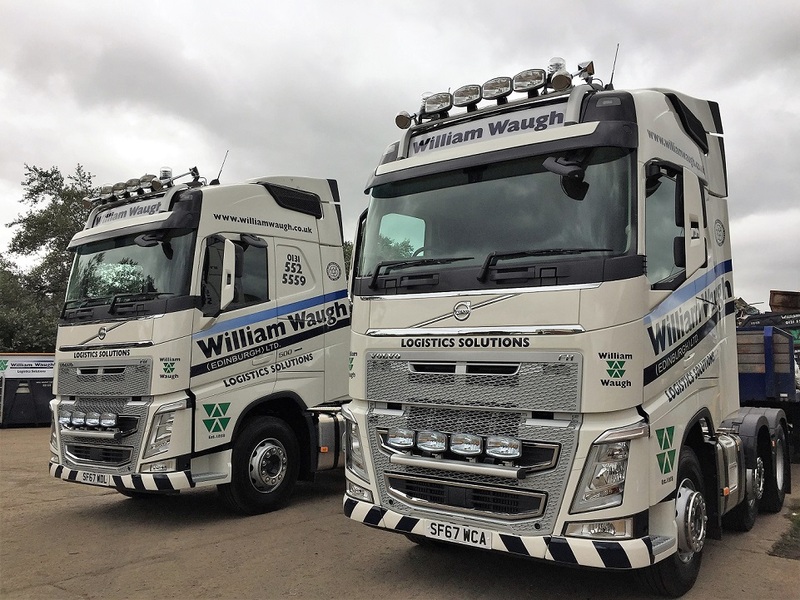 Two more Volvo FH500’s brings us to seven, with more on the way. 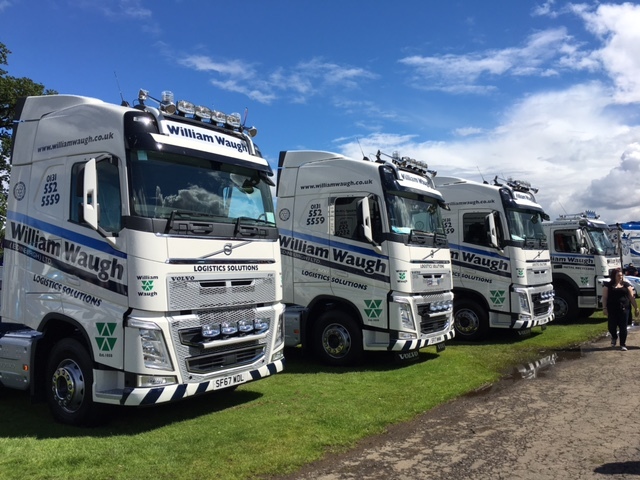 Brand new additions and on the road 1st September. 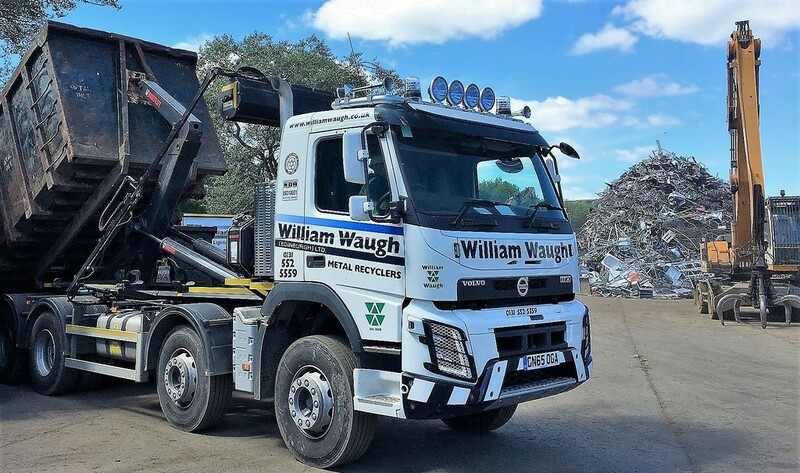 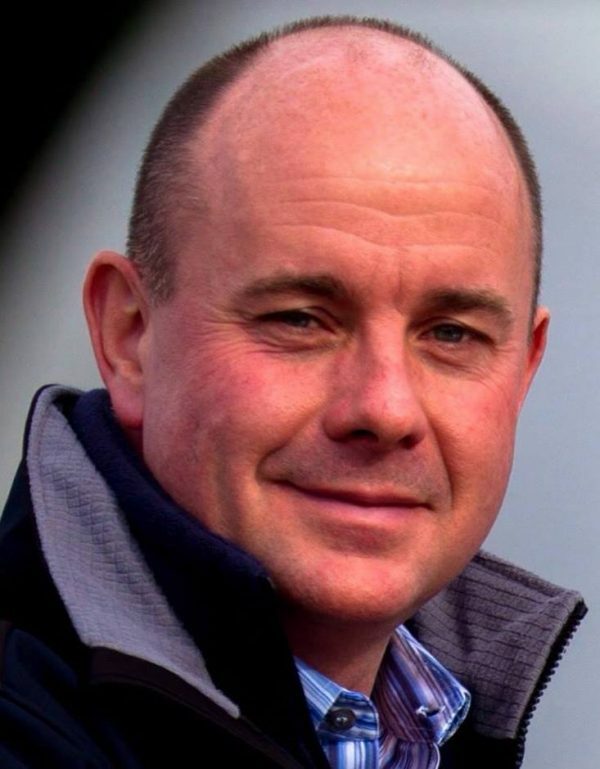 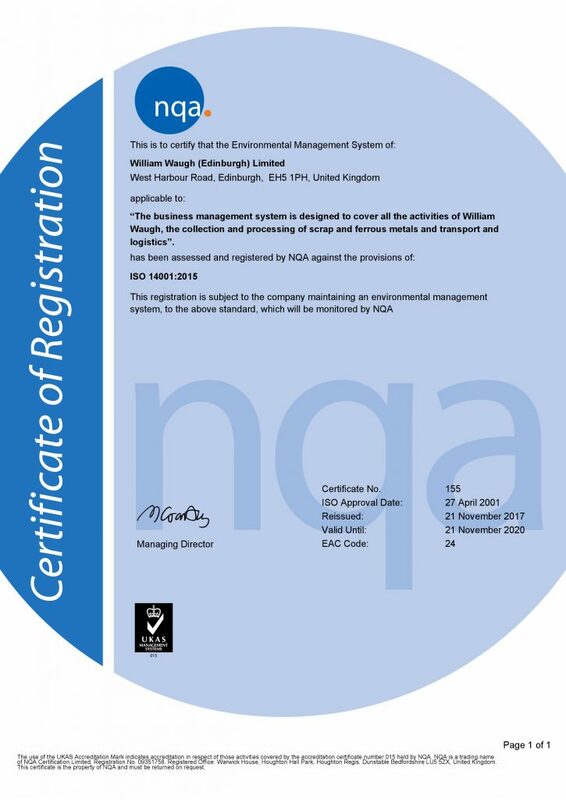 Mr Alan Waugh, managing director, is delighted to be appointed as a director of the UK board of the British Metals Recycling Association.